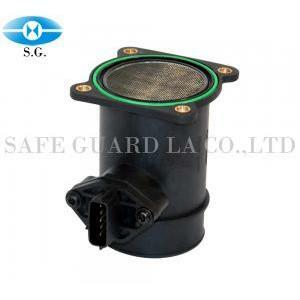 Air Flow Meter, Flow Sensor - Safe Guard La. Co., Ltd. 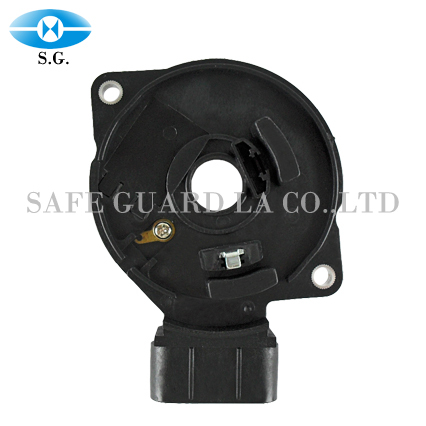 The Air Flow Meter provided by Safe Guard La. 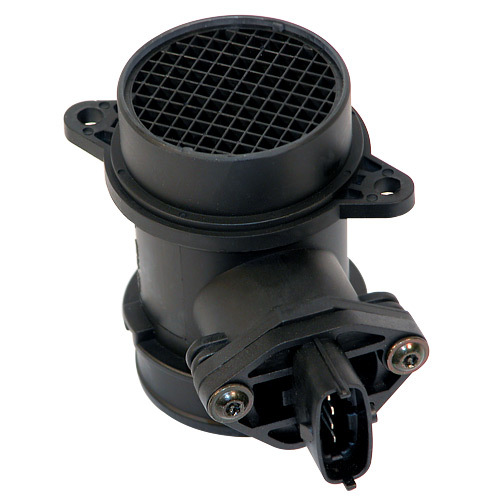 is a well-functioned device used for measuring intake air flow amount of an internal combustion engine. 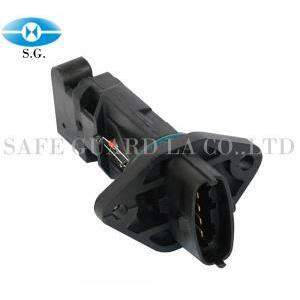 It helps vehicles to reach a better performance; namely, it is quite indispensable in the industry. We are here proving you our best Air Flow Meter, which is precisely made, assuring its great quality. On the other hand, you would be amazed by its price while the product processing such a great performance! 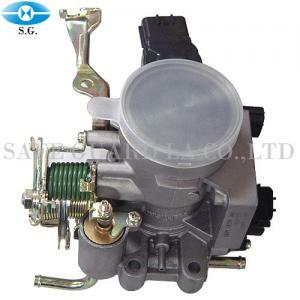 Don’t hesitate to send your inquiry to us; it would be our honor to serve you our best products—Air Flow Meter, and more!